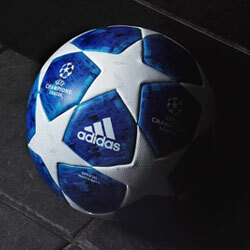 A new season of the UEFA Champions League, brings us a new version of that trademark adidas football. 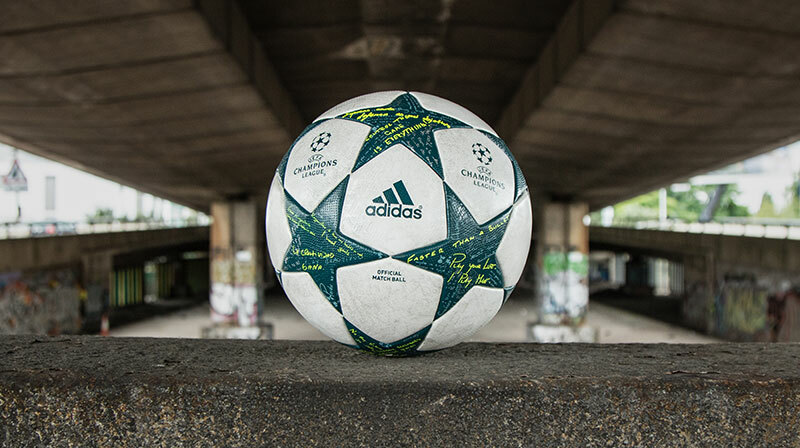 This year the 2016/17 Champions League group stage will be graced by this striking design, featuring comments from adidas players on what winning means to them. 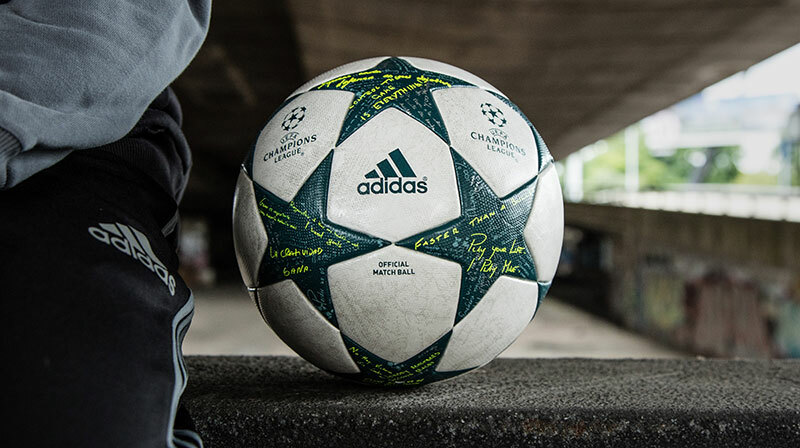 The hand written messages were gathered from a host of adidas stars from Europe's biggest clubs, with Mesut Ozil, Toni Kroos, James Rodriguez and Gareth Bale all saying how they win their way. “Play your life, I play mine”, says Ozil, with Toni Kroos contributing “controlling the game is everything”. 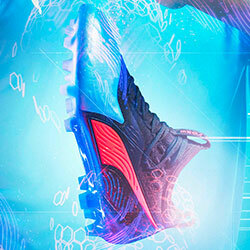 James Rodriguez says “la creatividad gana”, meaning “creativity wins” whereas Bale says “being faster than a bullet”. 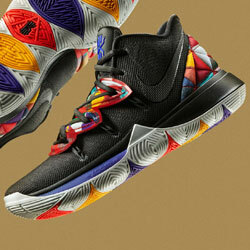 Who will be kicking this all the way to the knockout stages? 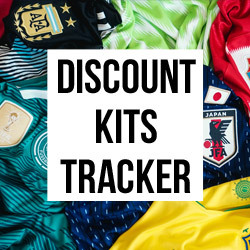 The ball features that classic star pattern; this year sees the star's in shades of green based on the design of the UEFA Champions League logo. 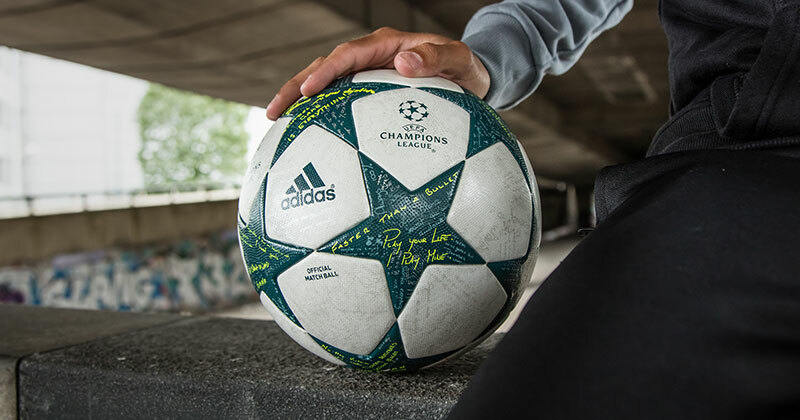 The star panels contain an outer coating texture, consistent across all adidas UEFA Champions League Official Match Balls, to provide a seamless surface for optimal grip in varied conditions. The Official Match Ball will be used in the adidas Gamedayplus series which returns for the new UEFA Champions League season. The ball will be used on-pitch from 13th September 2016 up until 7th December 2016. 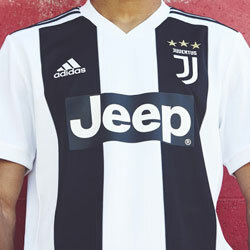 One of the most iconic football designs is back.